When it comes to beauty products, there are some seriously fantastic products on the highstreet. Sometimes I even prefer the ‘dupes’ to the more expensive options, but every now and then it is nice to have a splurge! I thought I’d publish this post now, after payday to share with you guys the products that I believe are always SO worth the investment! First up is bases. I think that if you start with a great base then you’re halfway there to achieving perfect makeup for the day. A good moisturiser will make sure your skin is prepared and primed, making your makeup look better and your skin feel better. I’m a big fan of pretty much all the moisturisers that Origins brings out, especially GinZing (the smell… SO good!) but I’d recommend you visit a counter to speak to the lovely ladies about which one is right for your skin. 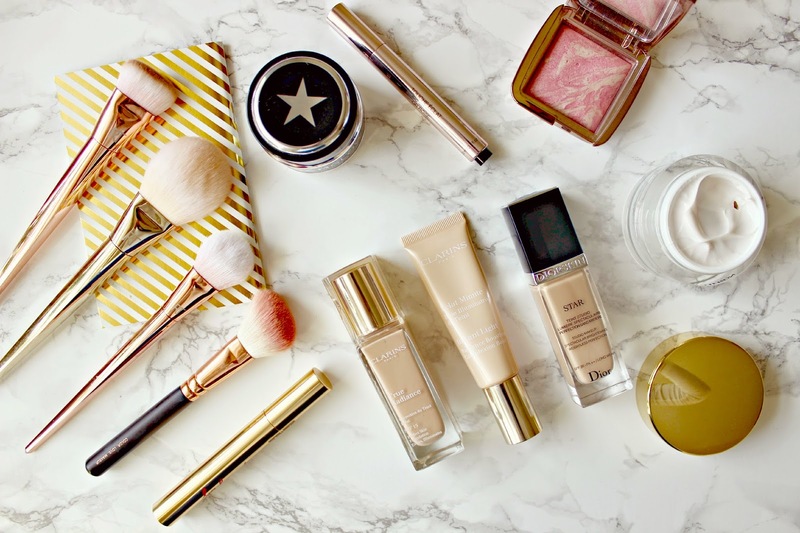 Then of course is foundation – I love a luxurious foundation, the formula is always so smooth and flawless and there are some seriously fabulous products out there at the moment. 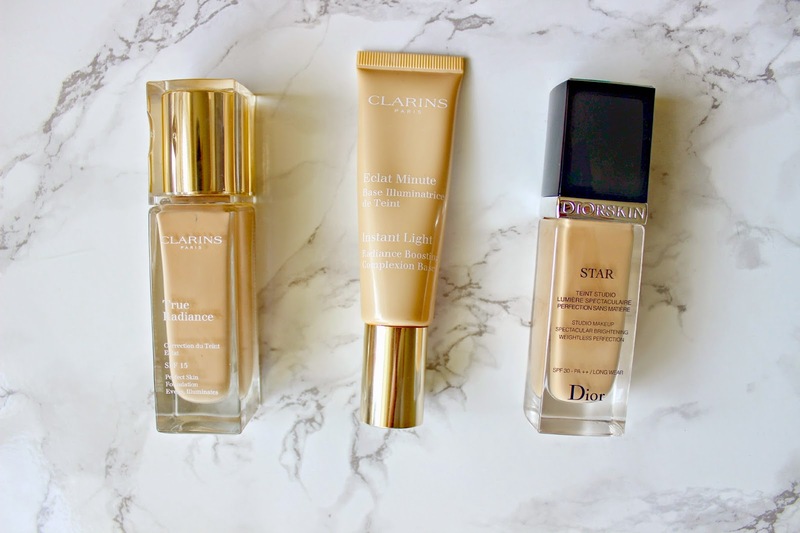 I always rate Clarins – their True Radiance foundation is ideal for good coverage but without looking like you’ve got too much makeup on, and it gives an expensive-looking glow to your skin! If you match it with their Instant Light base then you’ll have people wondering where you’re beautiful glow is coming from, it really is a dream combination! Another luxurious foundation that I just have to mention is Star by Dior. I picked this up from Debenhams having not tried Dior makeup before, and I love how it really brightens up my skin and makes everything look smoother – as though I’ve spent a small fortune on monthly facials! There are also certain face masks which I always thing are worth every penny – Glam Glow masks in particular always make such a huge difference to my skin. I think I said in my first review of the masks here that I’d never really noticed a real difference in my skin after using a mask until I tried Glam Glow, and they have different types according to the skin concern you’re hoping to address. And of course brushes! 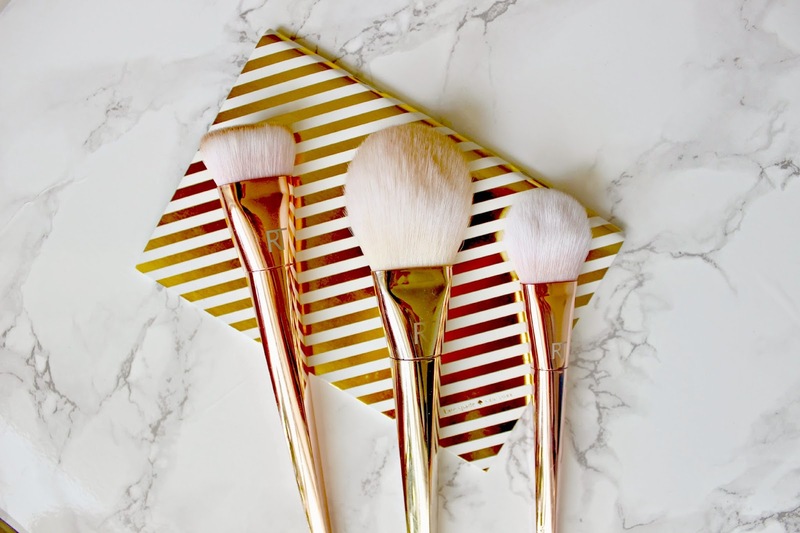 Real Techniques have some incredible budget friendly options, and I absolutely love them but for the beauty of the brushes themselves as well as the absolutely incredible quality, I believe that investing in their slightly pricier Bold Metals collection is so worth it. These brushes are just another level. The girls have truly thought hard about what makes a fantastic brush – from the angled handles so they don’t roll around when you put them on your dressing table, to the soft luxurious hair on the bristles. Plus, some of them are rose gold. ‘Nuff said. A few other products that I have to give a lil shout out to for being so worth the investment include my Hourglass Ambient Lighting blush – without a doubt the most stunning blush I’ve ever tried – it’s gorgeous glow is just impossible to imitate and I’ve never once regret splurging on this pricey little number! The YSL Touché éclat and Mascara duo is a slightly more affordable way of buying into the iconic products, and both are absolute makeup bag essentials, I’m pretty sure about 50% of the population must own a Touché Eclat! Of course this is just my personal opinion on what you should splurge on, I’d love to know which products in your kit are Worth the Investment! Previous Post Foreo Luna // Cleansing from the Future! Next Post April Favourites // & Exciting News! !